Engine's WCRS has won the pan-European ad account for Betfair, after a four-way pitch involving WCRS, Bartle Bogle Hegarty and M&C Saatchi. The appointment consolidates the online betting exchange's creative and digital accounts into a single agency. The digital account was previously held by Karmarama, which declined to repitch for the business. 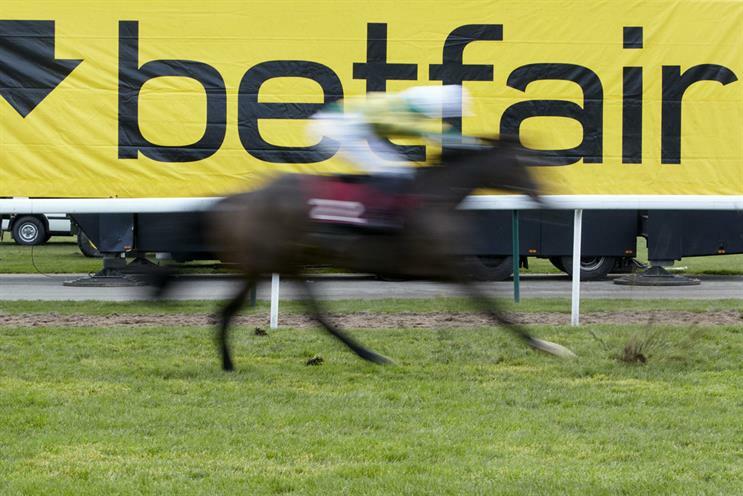 Betfair’s brand director Mark Ody confirmed plans to spend £15m on media across Europe in the next year when appointing media agency Arena, after spending £3m on adver­tising in the UK last year, according to Nielsen. The advertising review was run alongside Betfair’s pan-European media planning and buying review, which was awarded to Arena earlier this week. The creative review process sparked criticism from some agencies involved. Three of the eight shops originally approached pulled out of the process before the pitch, saying they were "unimpressed" with the process conducted by procurement agency Efficio. Executives said it was unreasonable for Betfair to ask for creative work to be submitted before agencies were informed if they were through to the pitch stage. One unnamed executive said: "Anyone who says yes to that is unlikely to be the right long-term partner for your business."